With Cascade Platinum there is no need to pre-wash your dishes. 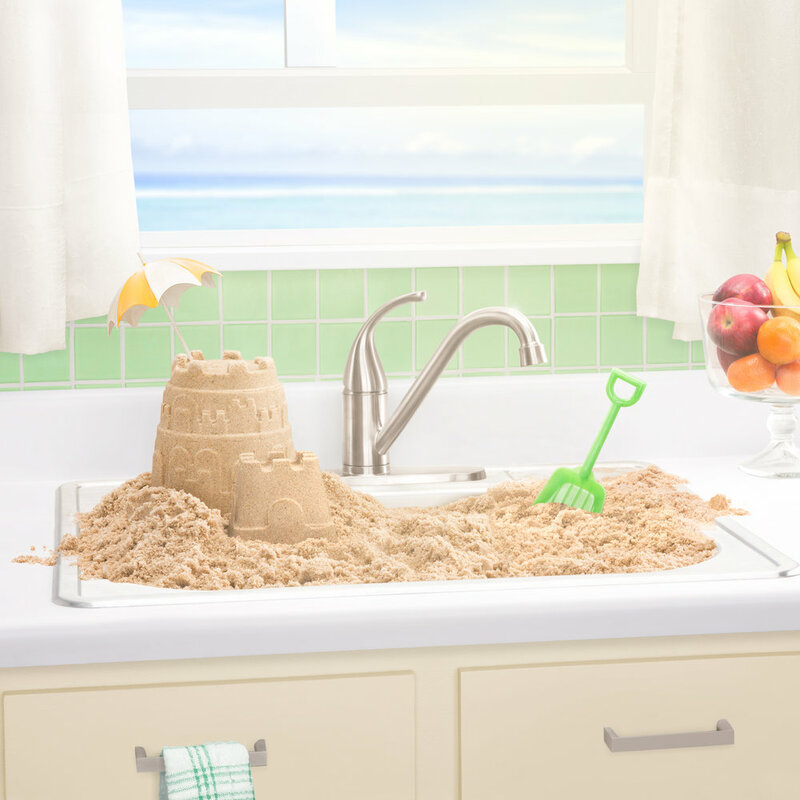 What you do with the sink is up to you. We tested literal recipes for Firecracker Chicken and Flame Grilled Steak to prove that Cascade is the toughest tough-food cleaner around... literally. A comprehensive dishwashing guide to help Millennials adjust to living on their own for the first time, in a language that they speak in… GIF’s. 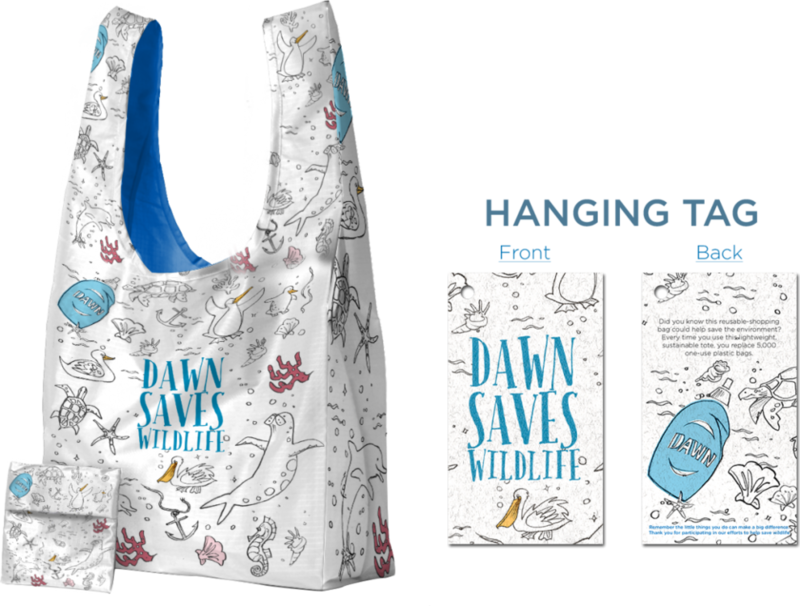 For over 40 years, Dawn dish soap has been an important part of rescuing and releasing more than 75,000 wild animals affected by oil pollution. With just a drop a Dawn you can clean all sorts of household products dirtied by grease.